Amazon US is offering three Echo Dots for just $70 - an $80 saving on the standard price. The deal lists three Echo Dots for $69.97 before tax. There's also $10 off the price of one, bringing it down to $39.99. 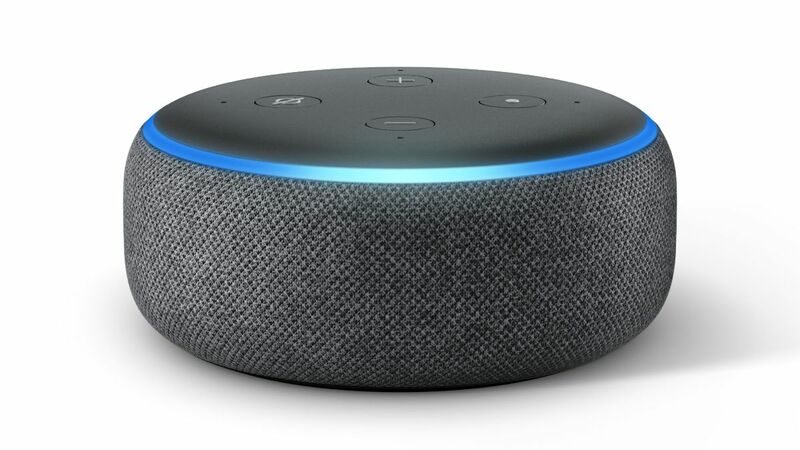 The Echo Dot is Amazon's smallest smart speaker. With a typical price of $50, it gives you hands-free access to Alexa, Amazon's smart personal assistant, so it can control other smart home devices like lights and thermostats, play music, answer questions and tell you the news and weather. For its size, the sound isn't half bad.